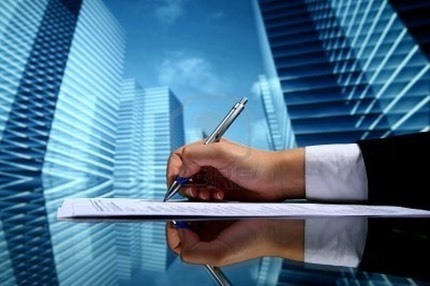 We provide tax and accounting services to the general public. We service individuals, �corporations, nonprofit organizations, missionaries and pastors. 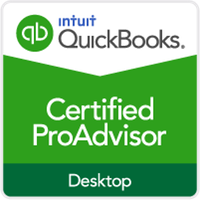 We provide Quickbooks services, training and application as a Quickbooks Pro Advisor. We are a Christian organization using our time and talents to help people preach the gospel of the Lord Jesus Christ all over the world. We help people preach the gospel in many ways donating our services to some nonprofit organizations and helping folks save money so they can support missionaries and pastors. Our business has been built upon relationships with people. Those people love God and His Son Jesus Christ. If you are a returning client you can contact us via phone call, email (wicklundpressenter@gmail.com) or text us at 651-485-5942. We will supply you with an income tax organizer available for download from a secure location. This organizer will be based upon the information that we have on file for your specific tax preparation needs. We look forward to being of service to you in the upcoming months. You can also download our work agreement on our organizer page. 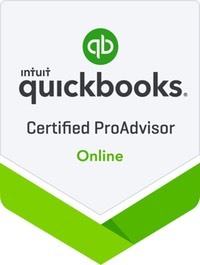 Please sign and return to our office if you officially want to engage our firm to prepare your personal or business tax preparation.�Thank you for taking time to review these options.